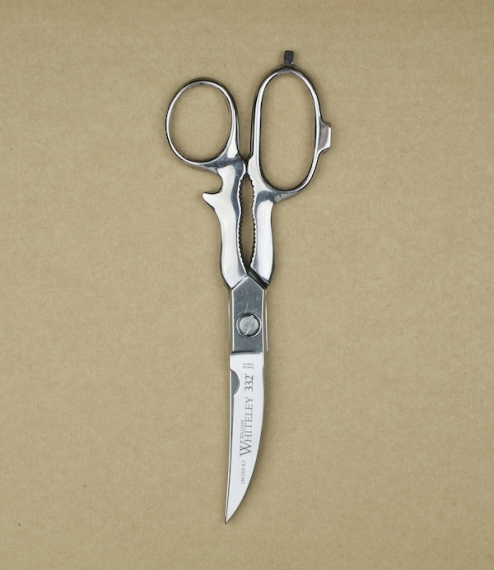 5" surgical grade stainless steel twin sharp tips for accurate cutting. 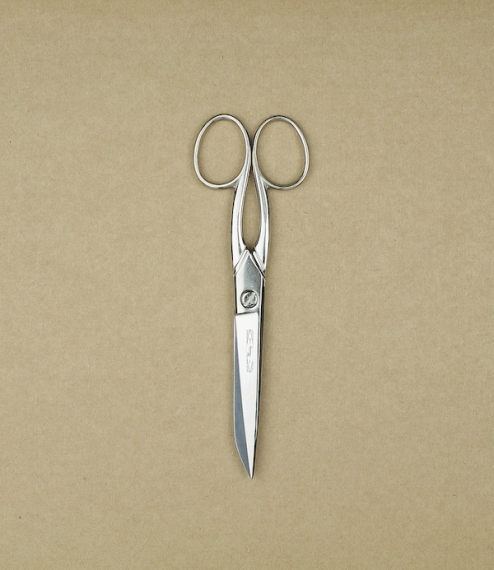 Made in Sheffield by William Whiteley & Sons, scissor makers since 1760, or for at least 11 generations. 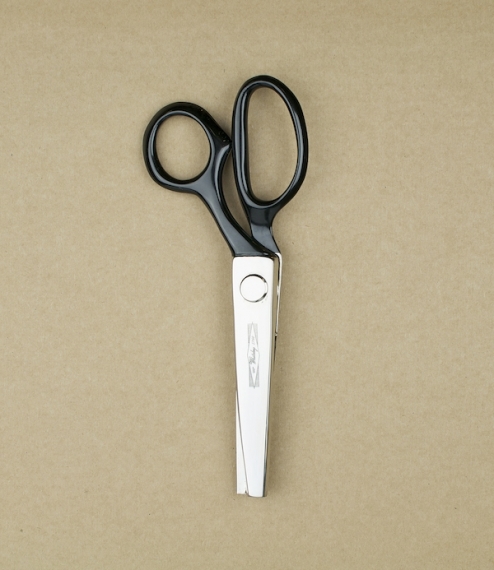 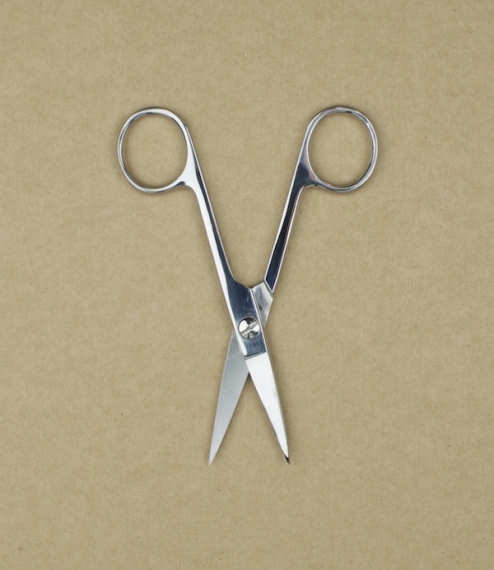 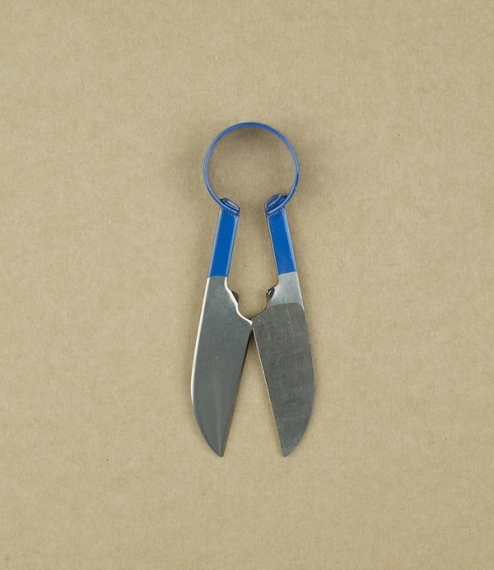 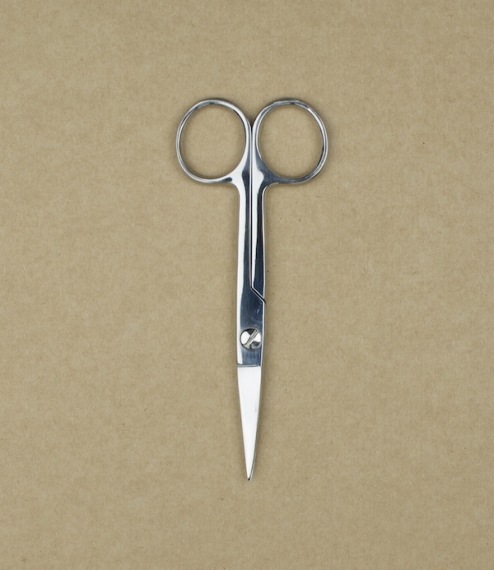 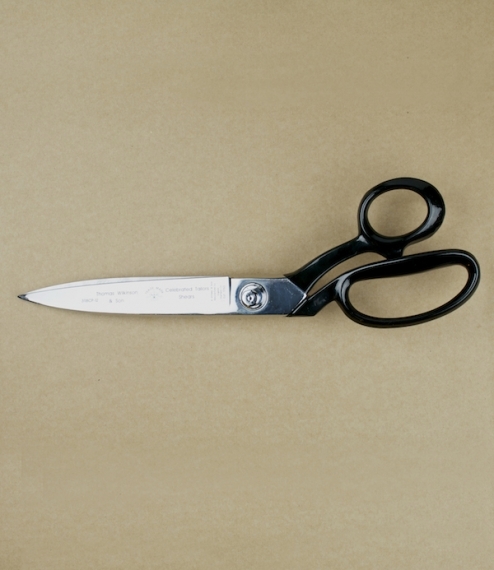 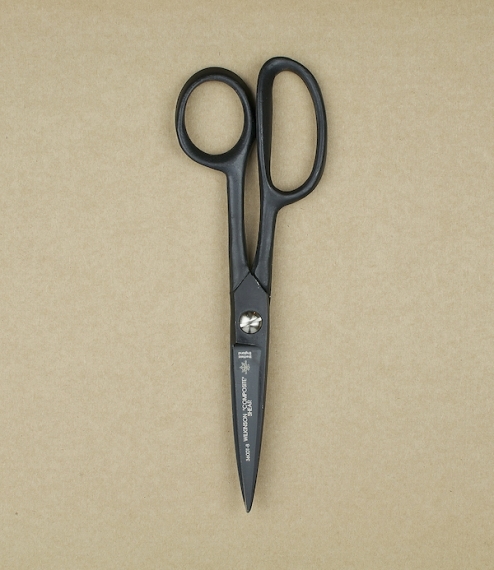 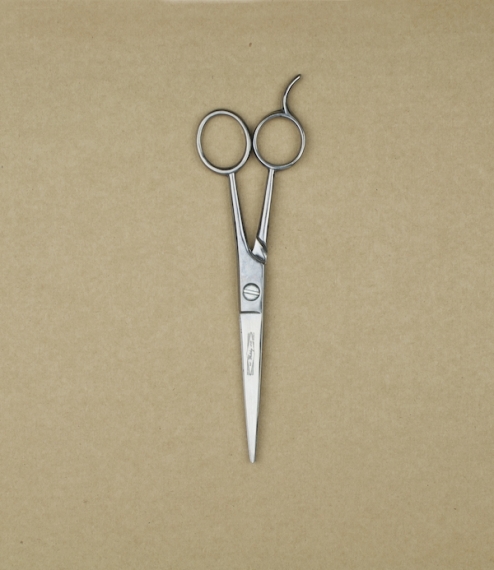 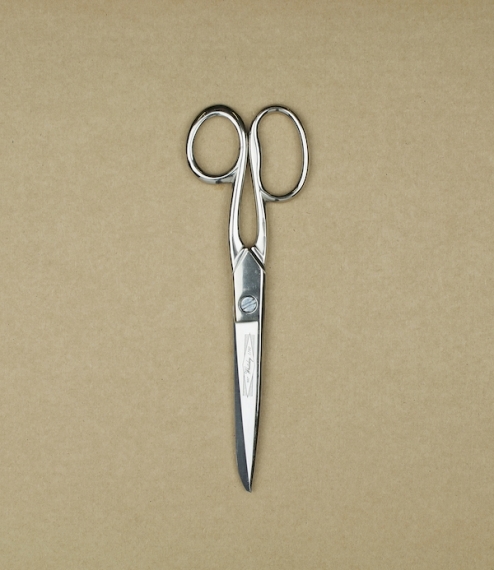 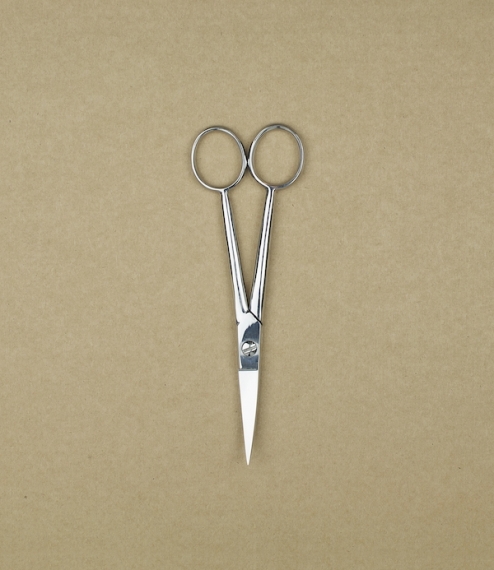 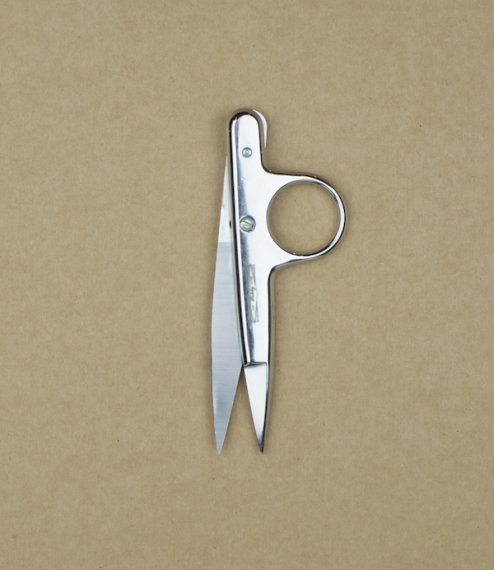 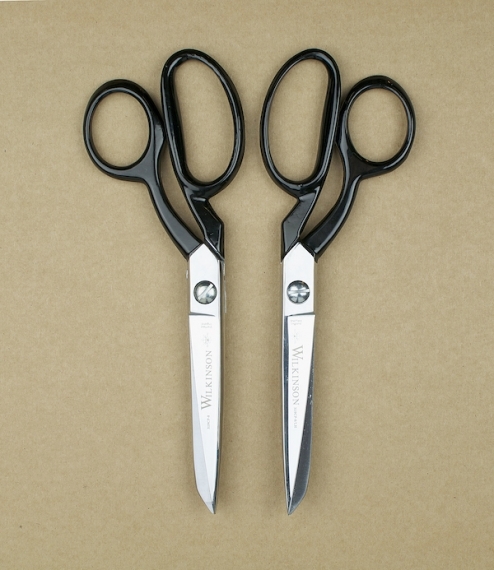 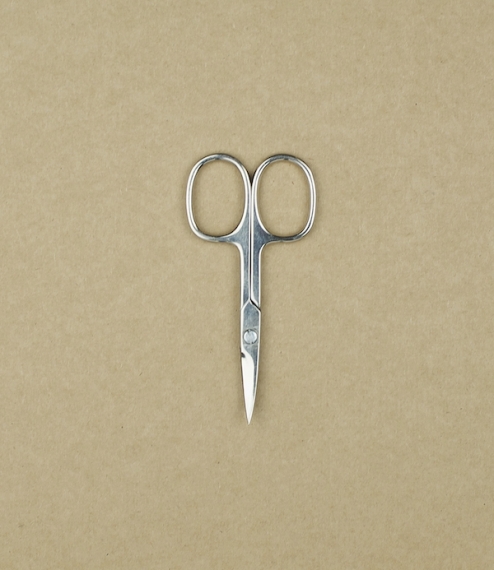 With over 250 standard patterns covering all uses from general household to formula one composites, they are exceptionally committed to the art of scissor manufacture, and rightly proud to maintain a tradition for quality stretching back 250 years.